One of the easiest ways to find new products nowadays is to follow brands on social media and see what they're up to. Of those social networks, Instagram is probably the most appealing — it's all about the pictures and videos, and there's nothing better than visuals to spot what's new and cool. 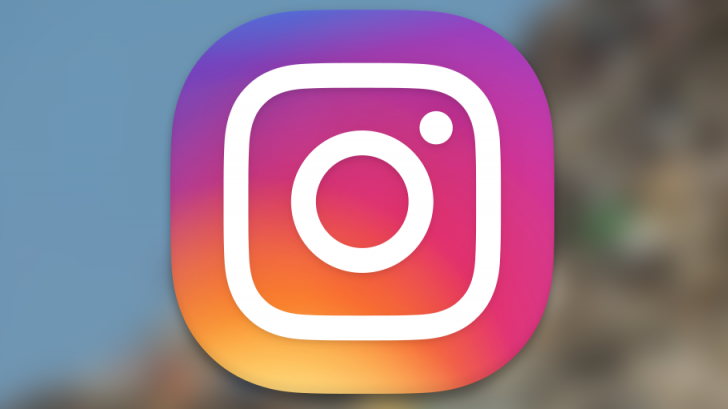 Instagram has been monetizing this aspect through shopping tags in posts and in stories, but the company is reportedly making a standalone shopping app.